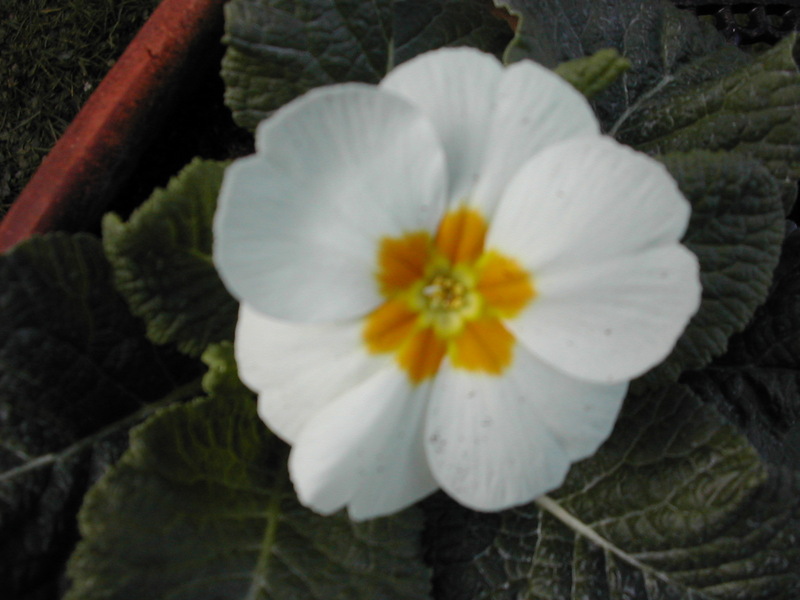 It looked like Spring today even though it didn’t quite feel like it! 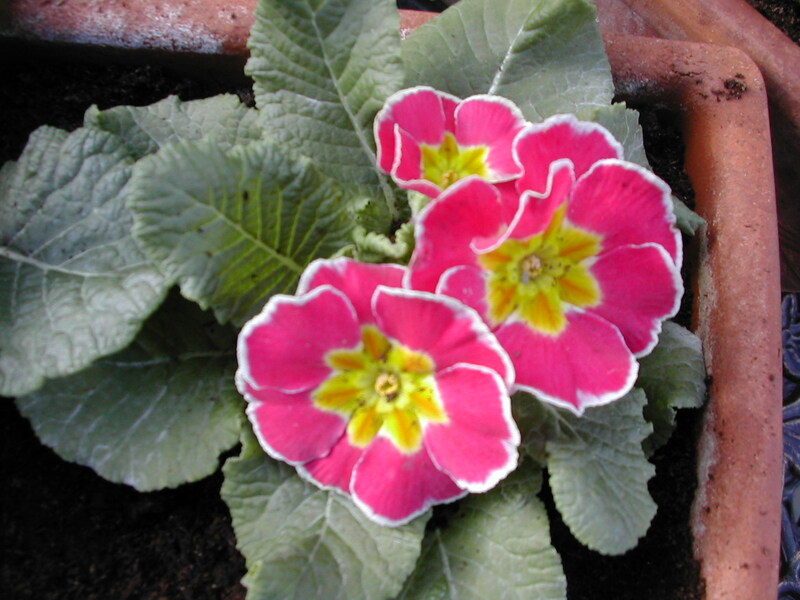 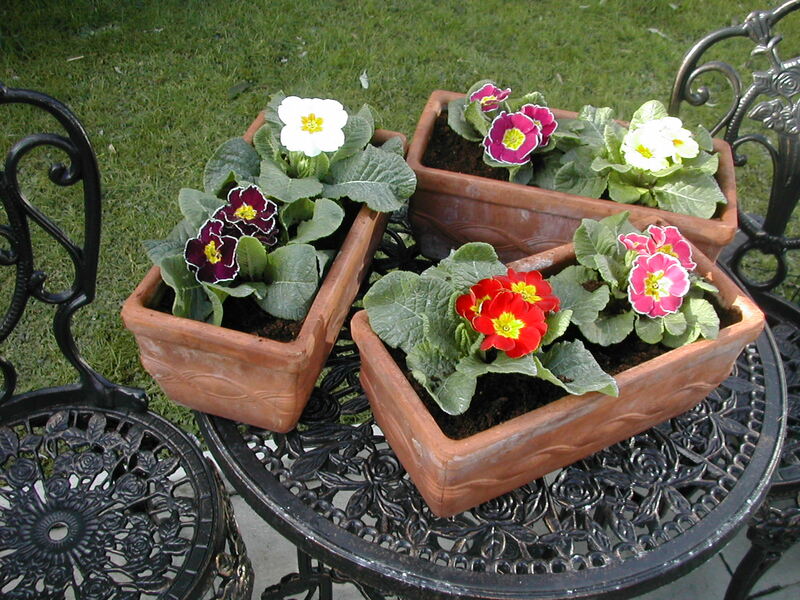 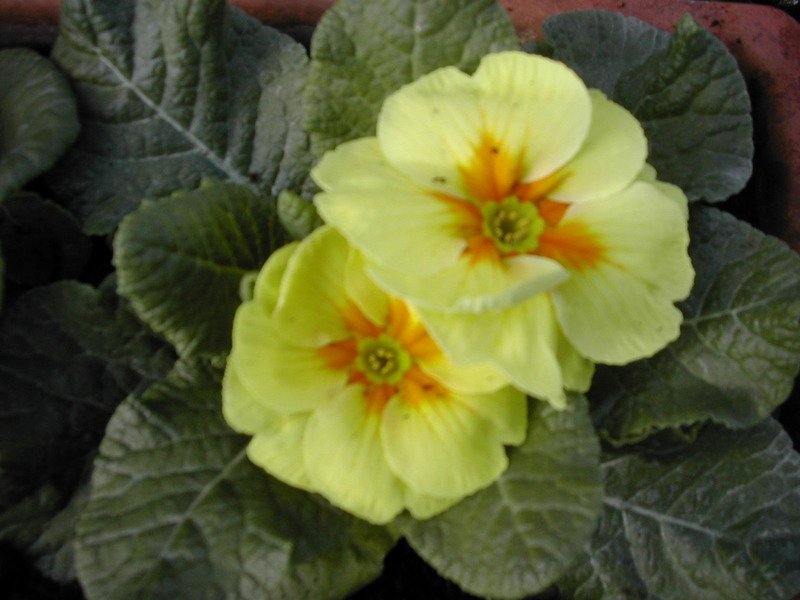 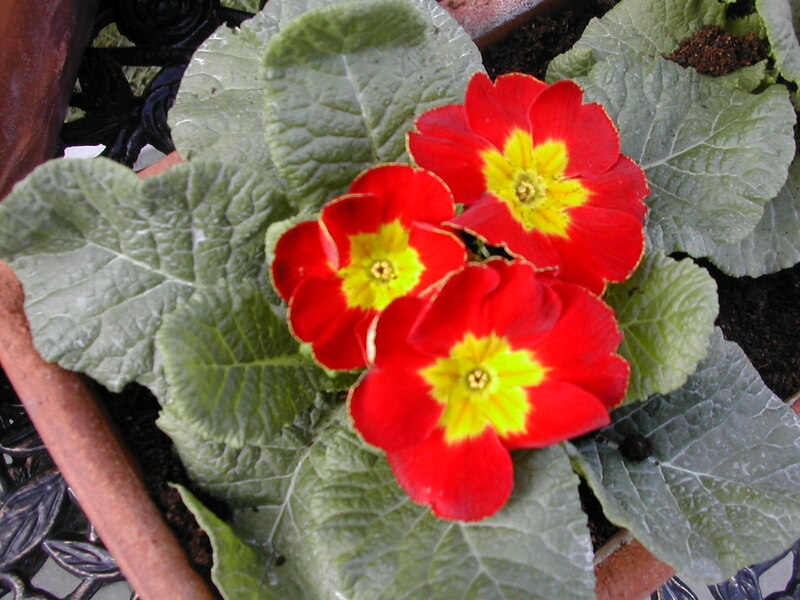 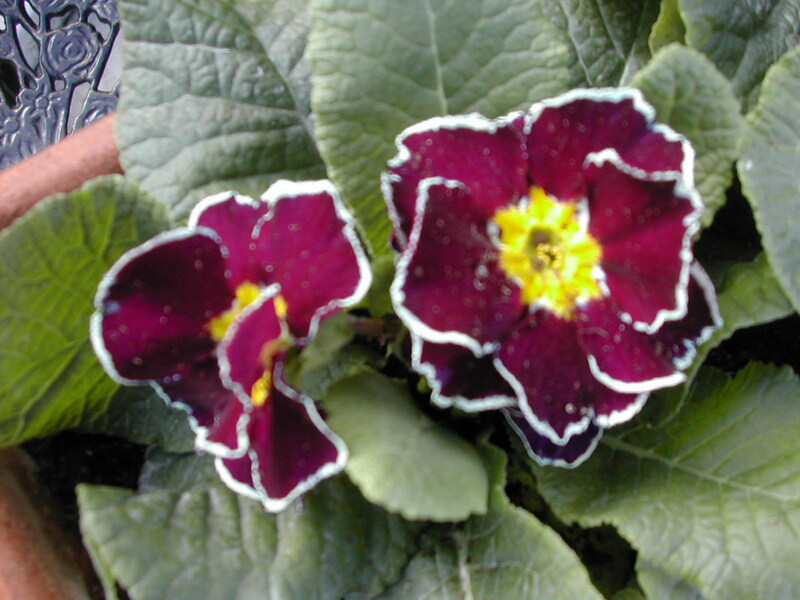 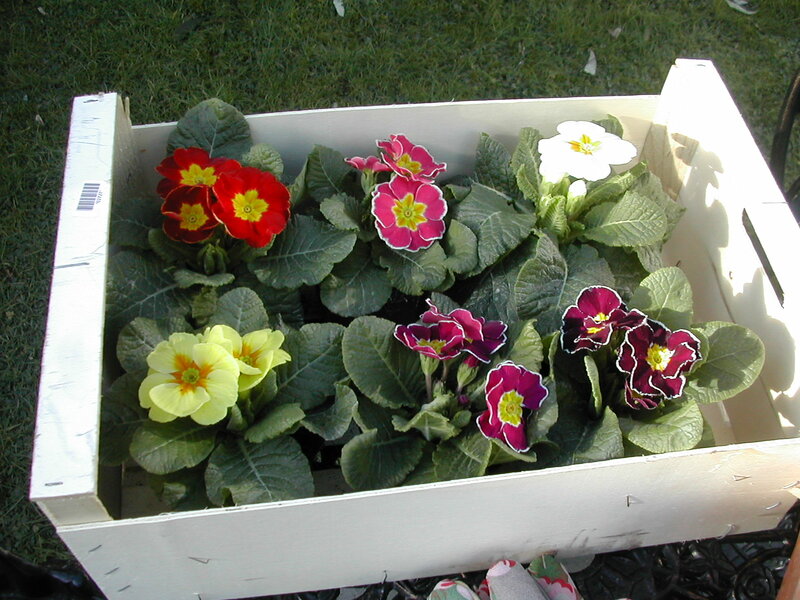 Time to plant the primula in the window boxes. 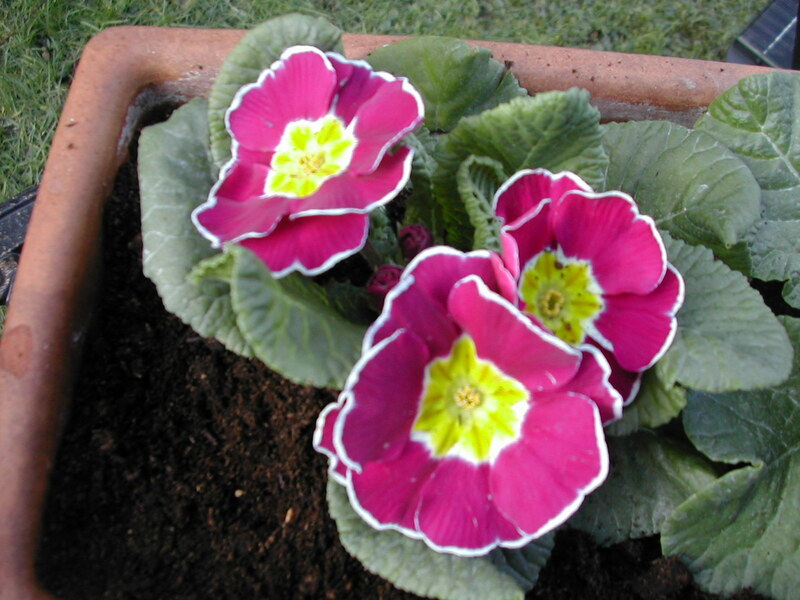 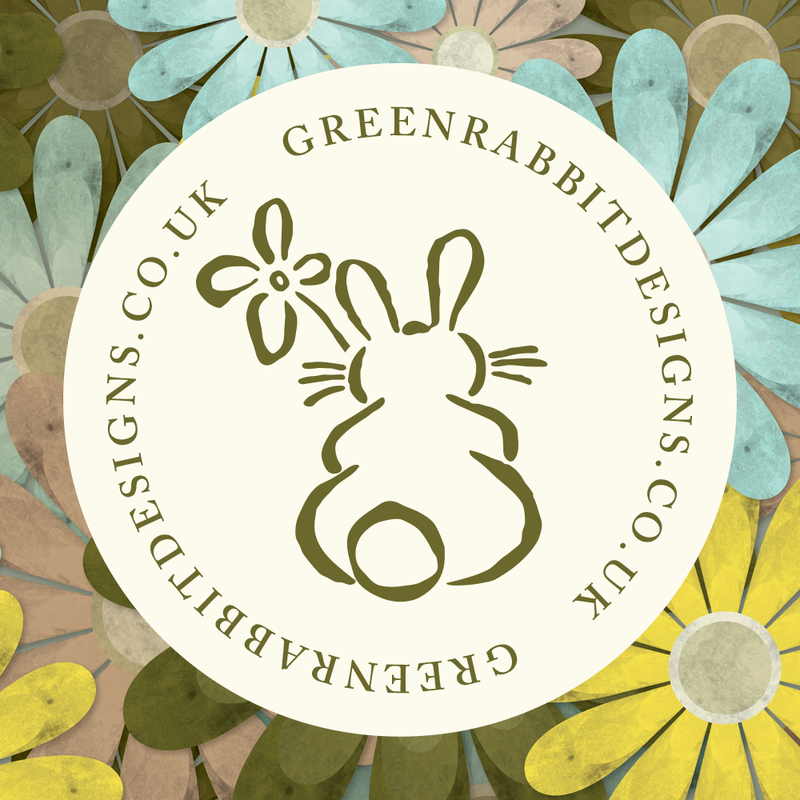 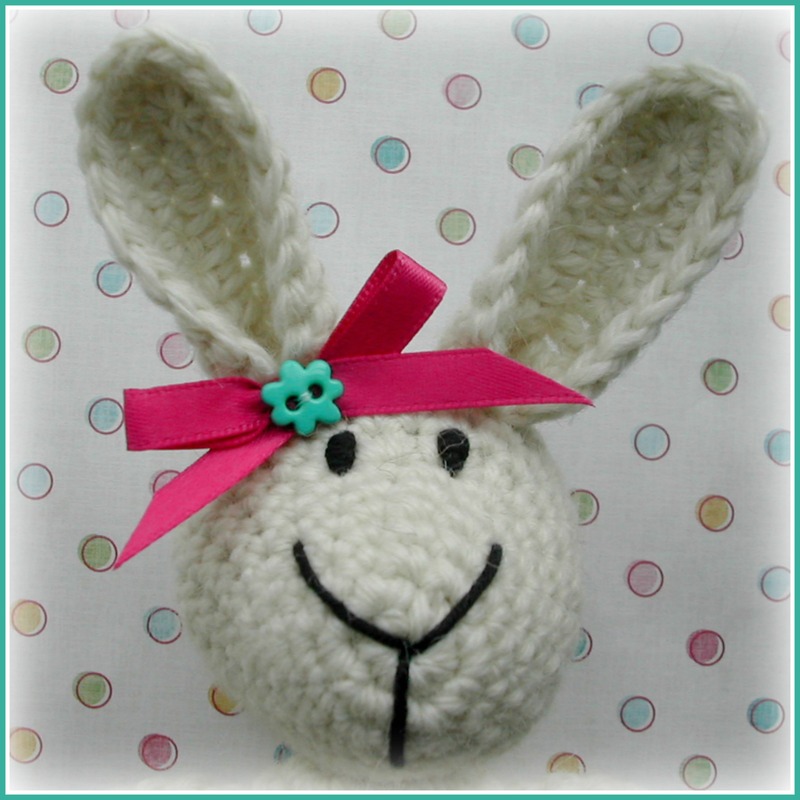 Hi this is my first post on my brand new blog which was a present from my kids for Mothers Day. 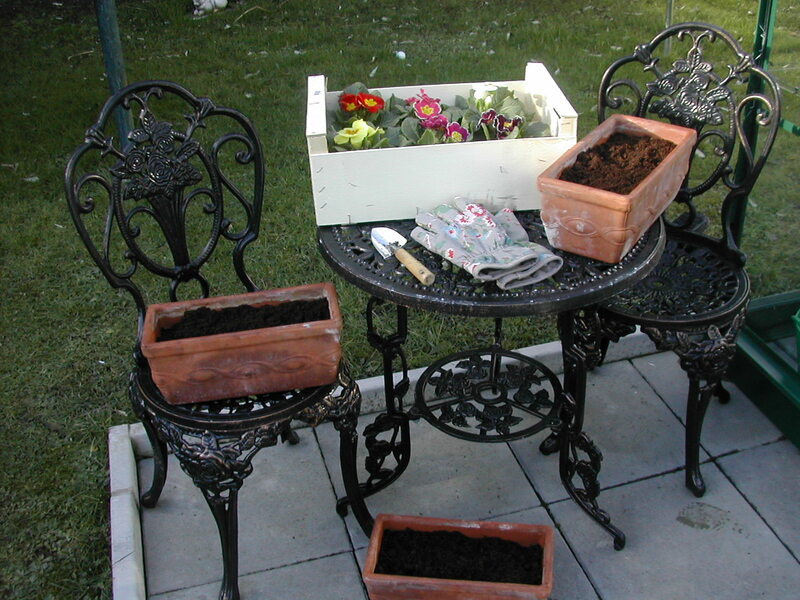 Hopefully in the future I’ll be able to share my loves of knitting and crochet, cooking and baking, gardening and greenhouses plus many other things. 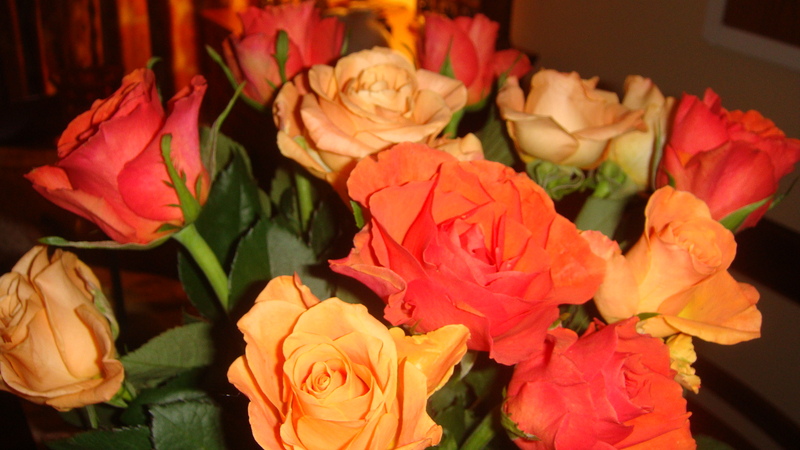 But today I would just like to say thank you to my husband, son and daughter for all the lovely cards and gifts they gave me for Mothers Day and the thought that went into them.